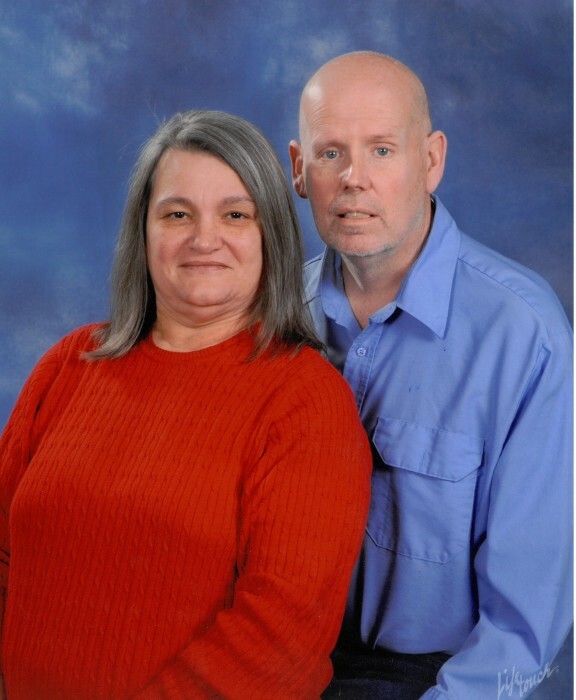 Mrs. Robbie Jo Hulsey, age 57, of Gainesville, GA passed away Thursday, March 28, 2019. Funeral Services are scheduled for 2:00 PM Monday, April 1, 2019 at Hillside Chapel Funeral Home in Gainesville, GA. The family will receive friends at the funeral from 12 Noon until service time on Monday.